Raksul, a Tokyo-based startup providing online printing services, today announced that it has raised 2.05 billion yen (about $20.2 million) from Fidelity Investments and Development Bank of Japan as well as existing investors including Opt, Global Brain, GMO Venture Partners and Global Catalyst Partners. This follows their $33.7 million funding in a series C round back in February of 2015. The latest funds mean that the company has fundraised a total of 7.9 billion yen (about $78.1 million) from investors to date. 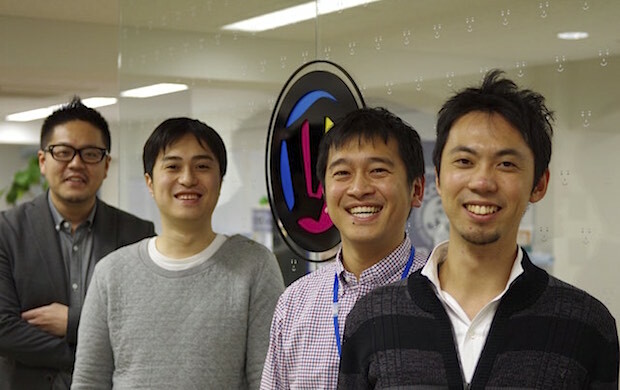 It has now become one of the most-funded startups in Japan, following biotech startup Spiber and C2C e-commerce startup Mercari. The company claims that the funds will be used to enhance human resources and marketing for its online printing services in addition to a new business called Hacobell, an on-demand delivery service for individual users. The company also said it had recently invested in India’s online printing marketplace Inkmonk following their previous investment in Indonesia’s Prinzio back in November of 2015. Founded in 2009, Raksul is a fabless company which provides printing services in partnership with printing facilities across Japan. Users can place printing orders at affordable rates because the company takes advantage of downtime at participating printers to complete those orders. Additionally, the company provides the aforementioned Hacobell on-demand delivery service as well as a flyer delivery service for small and medium-sized enterprises. Previous articleCrypto-currency and Blockchain: Future of Finance?